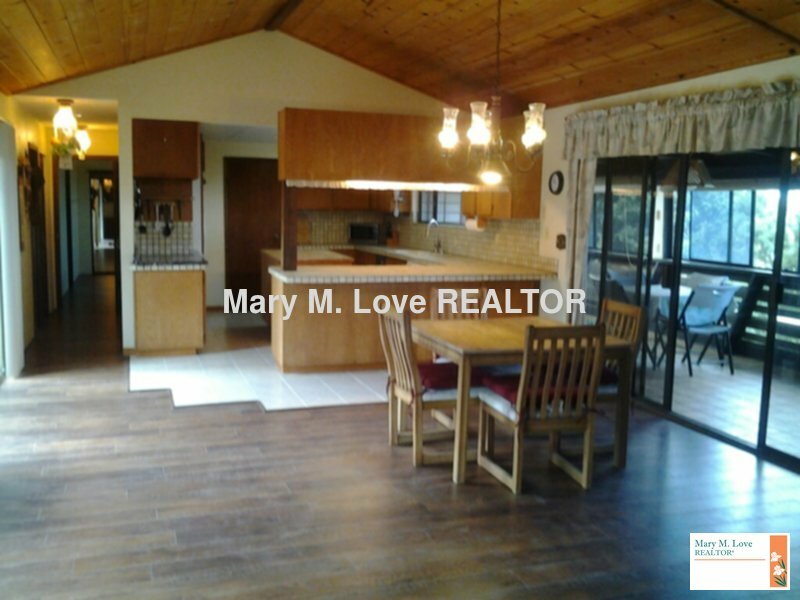 Bright and airy single family home with lots of windows to enjoy ocean views off dining room and living room and big lanais. Dining Room also has a 2nd lanai facing the center atrium area of the home. Cooler elevation at 1200 feet. Partially furnished including living room furniture w/new flat screen TV, dining room table w/4 chairs, beds and bedroom furniture. Bathrooms have been remodeled. New laminate and tile floors throughout. Lots of storage space. 1 car garage + driveway parking. $2000 per month + $250 for all utilities (electric, water and trash service) based on double occupancy, $75 each additional person. Owner will provide occasional weed control and tree trimming. Avocado and mango trees in backyard. 6 month lease with option to renew. $2000 Security Deposit in cash or money order only. Available now. No pets/no smoking. Please call the office to schedule a viewing at 808.329.4813. Applications will be onsite at time of viewing.